Govt Slashes Import Duty on Smartphone Accessories! Govt Slashes Import Duty on Smartphone Accessories; Will it Affect Domestic Production? The Indian Government has been aggressively pushing Make in India and Digital India initiatives since 2014 and all a lot of global manufacturers are setting up their manufacturing units in India, including Chinese manufacturers like OnePlus and LeEco. In a very strange twist the industry has taken, the Government has decreased the import duty, amounting to a total of, 29.44%, on accessories like batteries, adapters, chargers, wired headsets and speakers to 12.5%. This duty had been imposed in this year’s budget to promote Make in India and local production of these accessories. Handset manufacturers like Samsung, LG and Lenovo had been pressurizing the Government in relaxation of this duty since according to them it did not align with the Make in India initiative, something completely opposite to the Government’s ideology. The handset manufacturers protested against and move and said that it went against the notion of local manufacturing. These accessories cost about 20% of the smartphone’s cost and all global manufacturers import them instead of making them locally in India. According to smartphone makers, these accessories were not being manufactured domestically in large volumes, since there was no duty before the budget, and it did not make sense to levy a duty on them. In case a duty was forced, the price of these components would increase drastically hurting the sales of the company, as not many were prepared for this move. The Government on the other hand felt that there needn’t be any distinction between a complete handset sold as compared to loose components sold in the market. To normalize them, a fixed 12.5% duty will be levied on these handset makers. Should this step have been taken? It looks like the Government did not give the companies enough time to prepare themselves for this sudden duty structure, however the handset manufacturers in India should have got ample time since 2014 to domestically manufacture these components. It is a poor excuse from the handset makers who want to import more accessories from outside, where the supply is excessive. The Government’s motive was to improve local manufacturing and hence levy any company importing the hardware from another country. It looks like the Indian Government will not keep this for very long, since in another 6-12 months they might introduce this duty again, bringing it back to 29.44%. Now that the manufacturers have been warned of this tax, they might fast-track their plans to domestically produce these accessories and components. Indian industry might not benefit this for a short period of time but the Government will ensure these global handset makers adhere to the rules. We hope there is ample communication happening between the Government and handset makers to grow Make in India initiative. 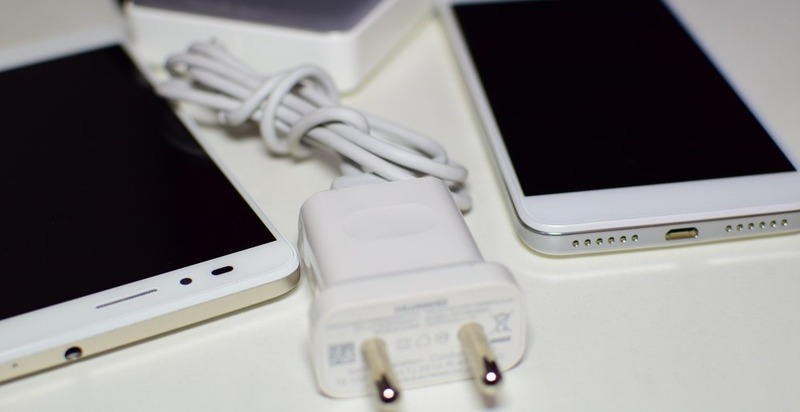 "Govt Slashes Import Duty on Smartphone Accessories; Will it Affect Domestic Production? ", 5 out of 5 based on 1 ratings. Swiggy Brings Surge Pricing on Food Deliveries!